Fifty people remained missing on Thursday as Kenyan security forces searched for suspects involved in the brazen attack on a Nairobi hotel complex that killed 21 people. Kenya’s Red Cross said 50 people remained missing, raising the likelihood of a sharp rise in the death toll. 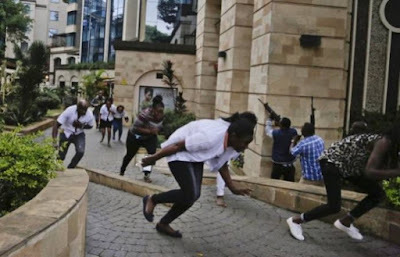 Of the victims, 16 were Kenyan, one was British, one was American, and three were of African descent but their nationalities were not yet identified, police said.